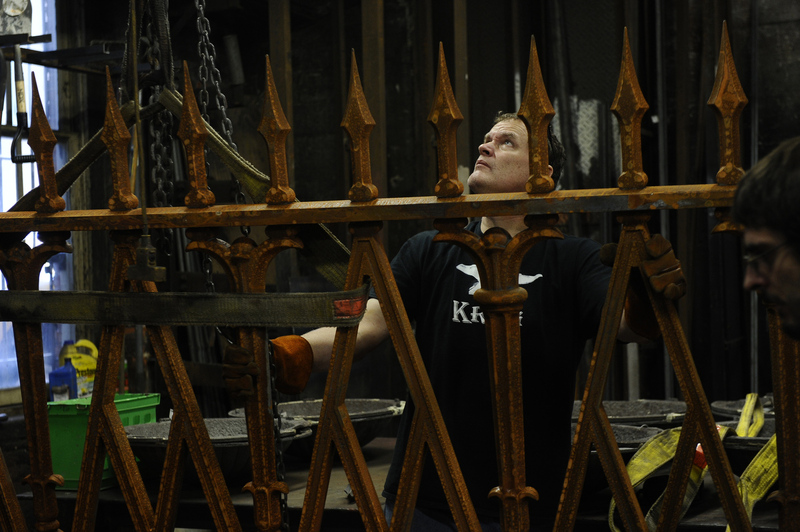 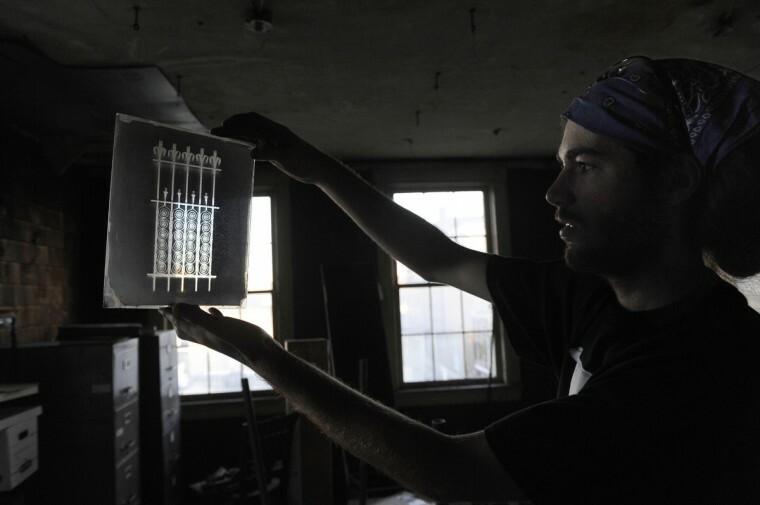 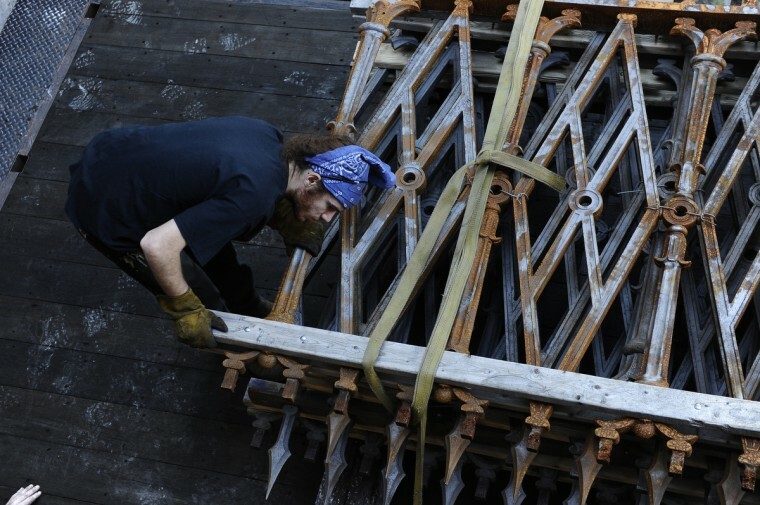 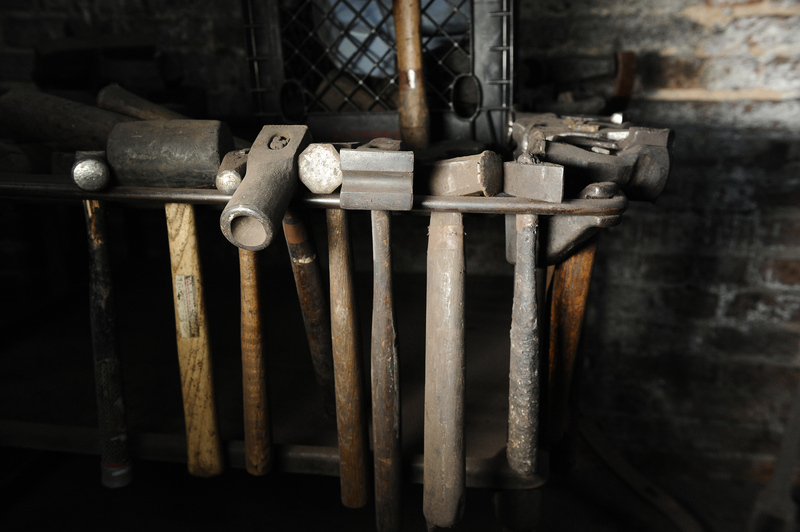 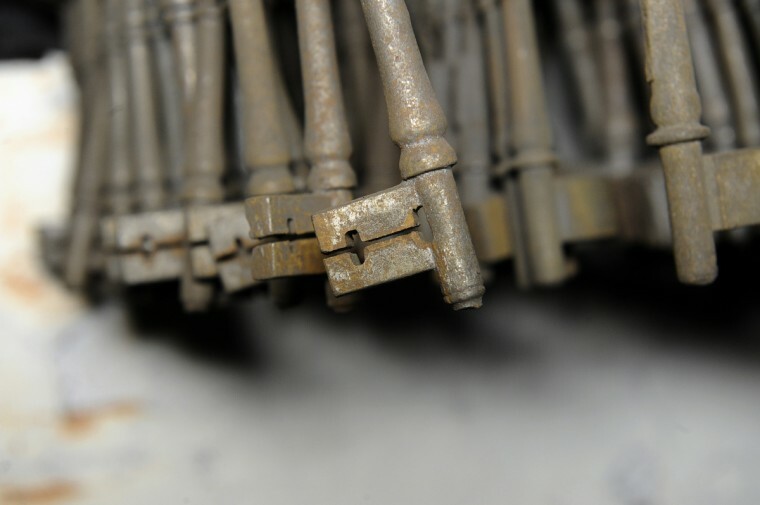 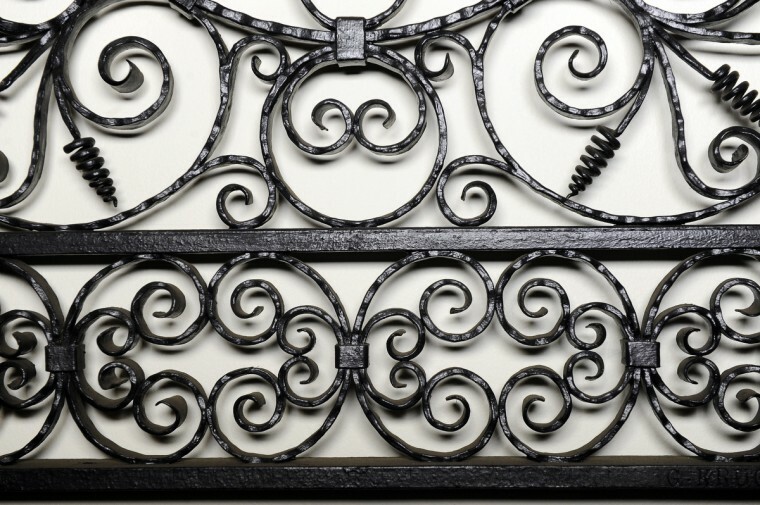 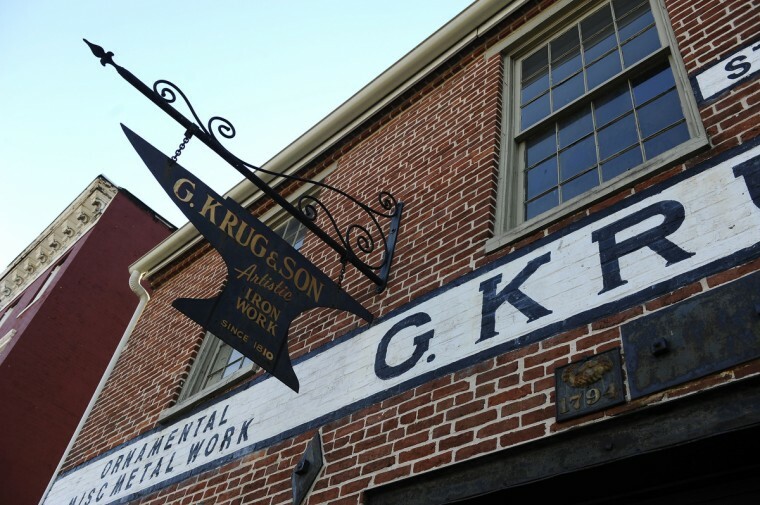 For centuries, the craftspeople who worked at G. Krug & Son Ironworks have produced original iron work and restorations for some of the city’s most prominent structures, including the Baltimore Basilica, Homewood House at Johns Hopkins University and the Old Otterbein United Methodist Church. At the moment, the crew is working on refurbishing the fence and eight planters for the restoration of the Washington Monument in Mount Vernon Place. 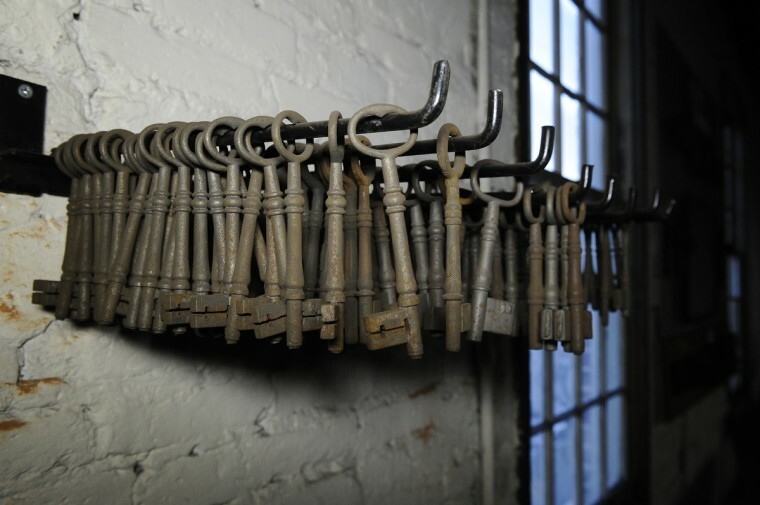 The Internal Revenue Service recently approved an application to run a museum in the company as a separate nonprofit, allowing it to raise money needed to upgrade exhibits and the building itself. 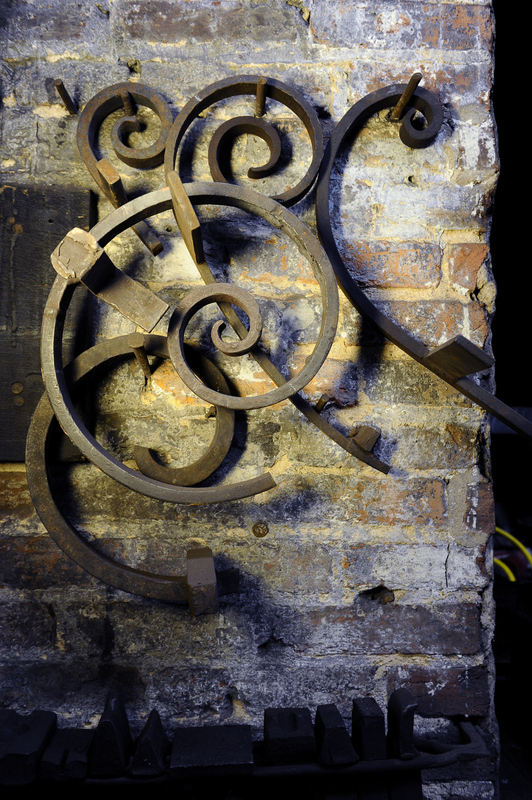 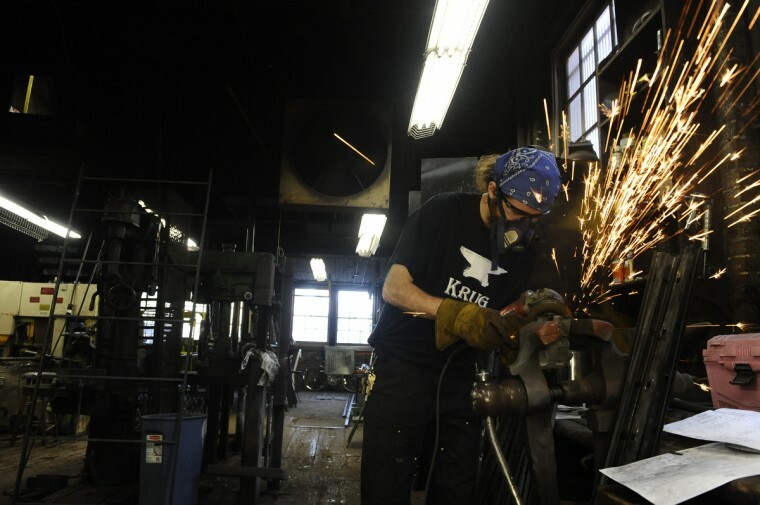 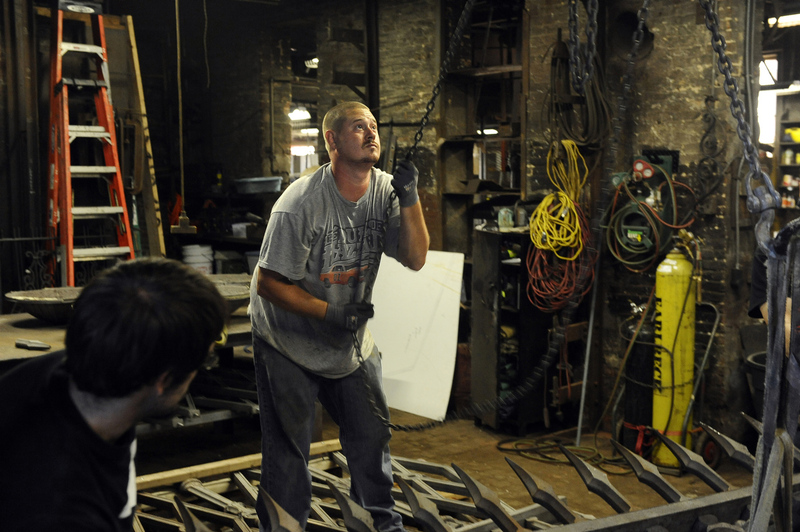 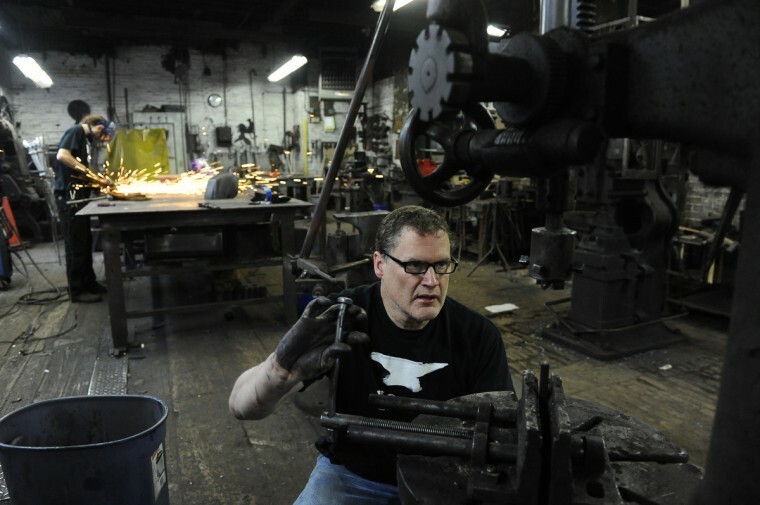 The folks who run the blacksmith shop near Lexington Market have been welcoming tours by appointment for a couple of years, but they’ve just taken a step toward a more professional exhibit presentation. 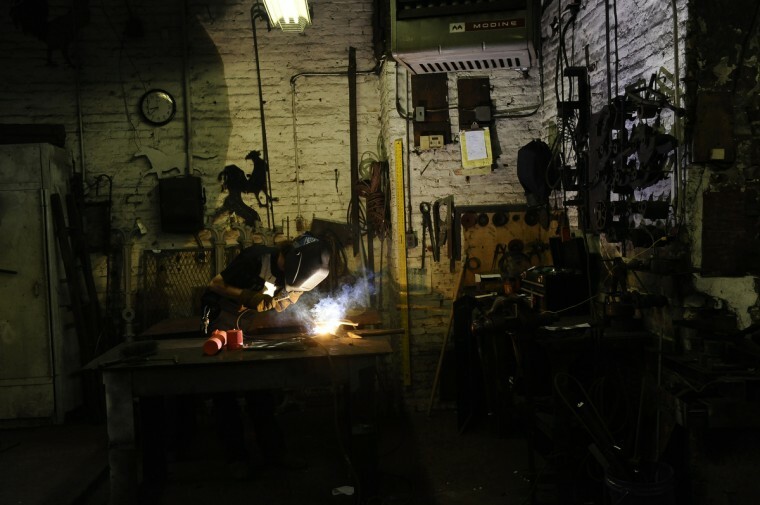 Read more from Arthur Hirsch’s story.